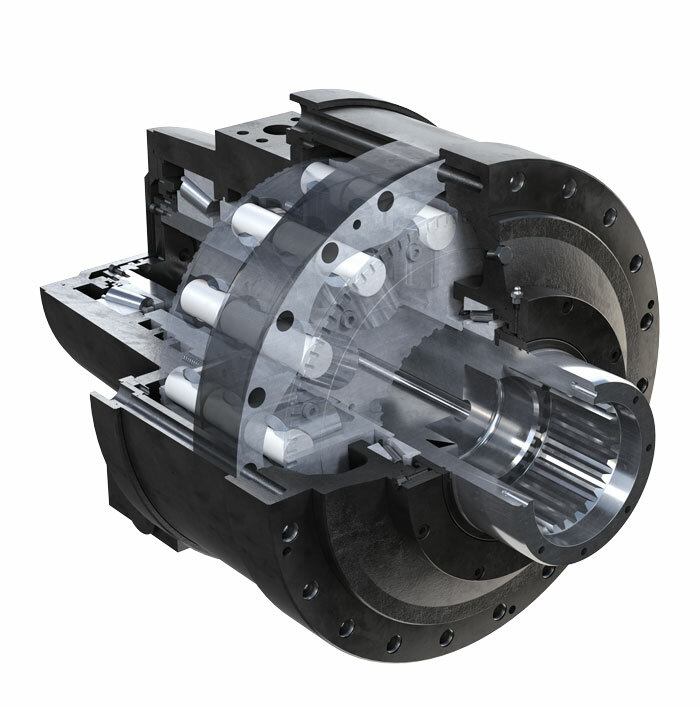 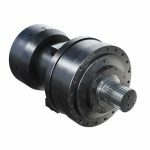 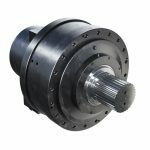 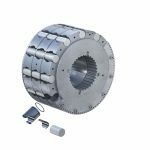 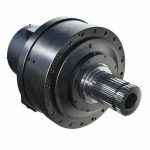 At 500 kW, the rotating shaft radial piston S series is the most powerful Black Bruin motor line to date. 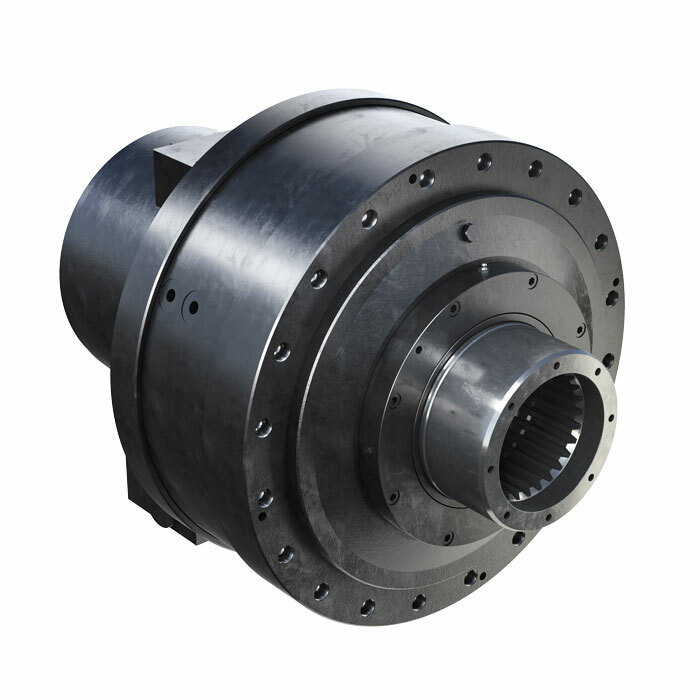 S Series Industrial Hydraulic Motors with a rotating shaft, are the most powerful Black Bruin’s, rated up to 18900 ccm and 500 kW. S Series direct drive motor has robust piston design and it transmits hydraulic energy efficiently without gears. 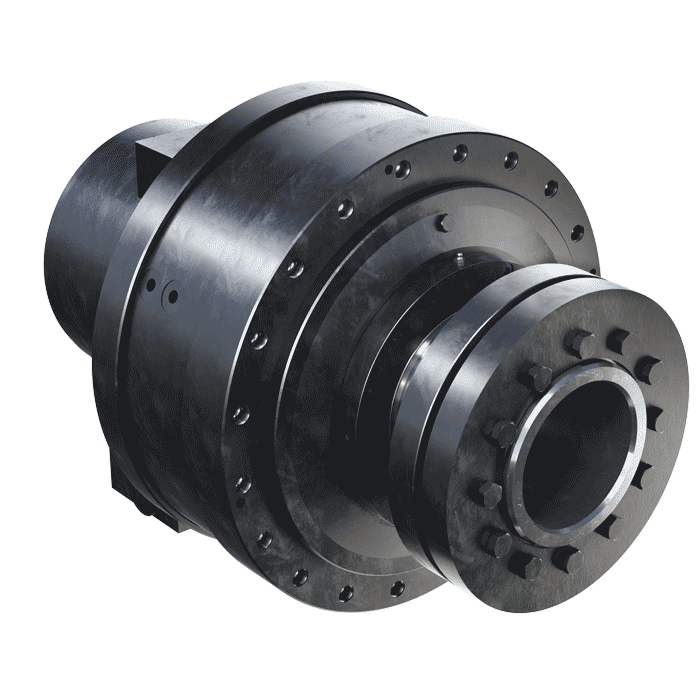 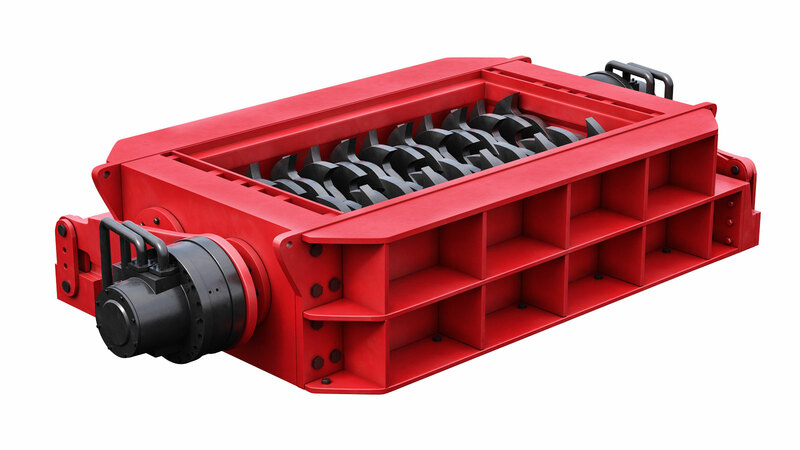 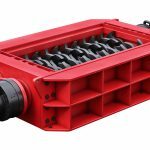 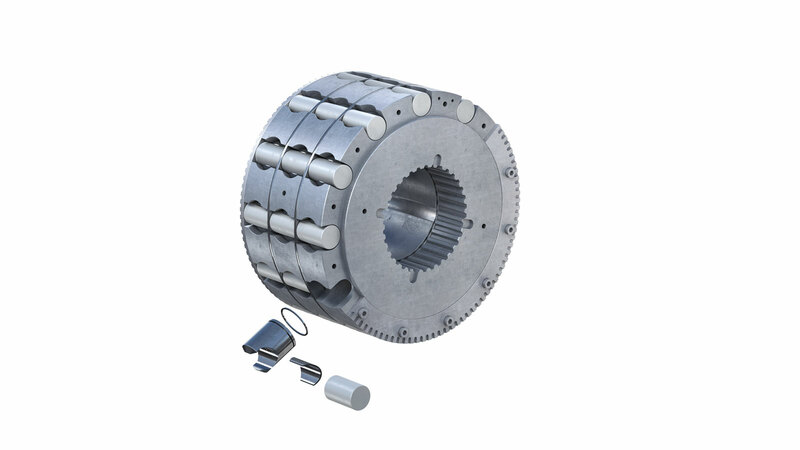 S Series is available with several output shafts, including the useful through hole version. 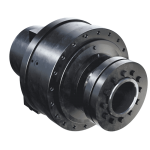 Link to file "Black Bruin S Series"